We had a great week in fifth grade. 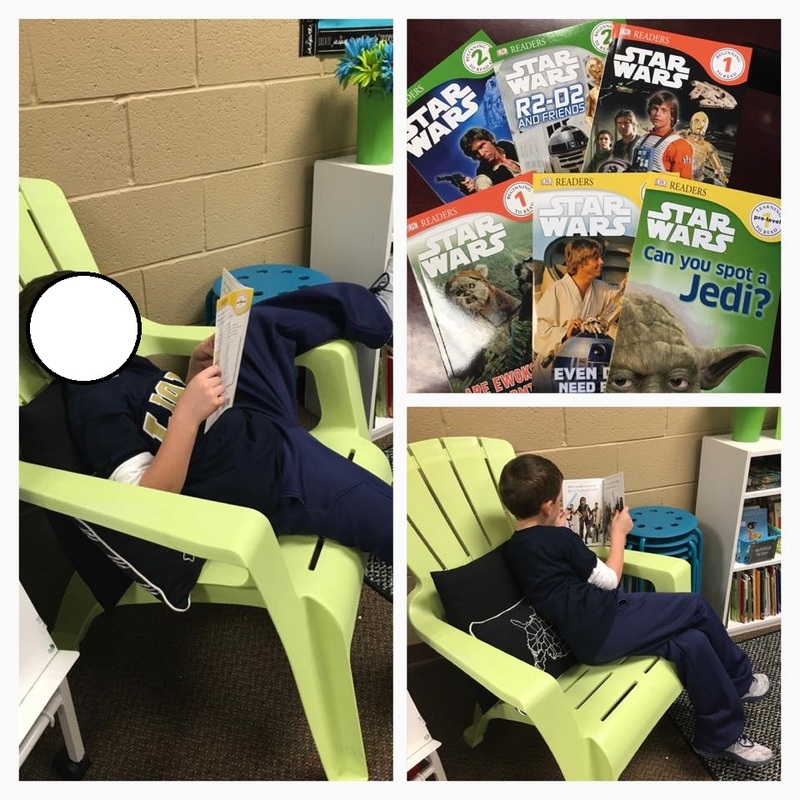 I surprised students on Monday with two new books. I ordered the graphic novel (with bonus points) with a set of books that I ordered my son and received Bearhaven for free. 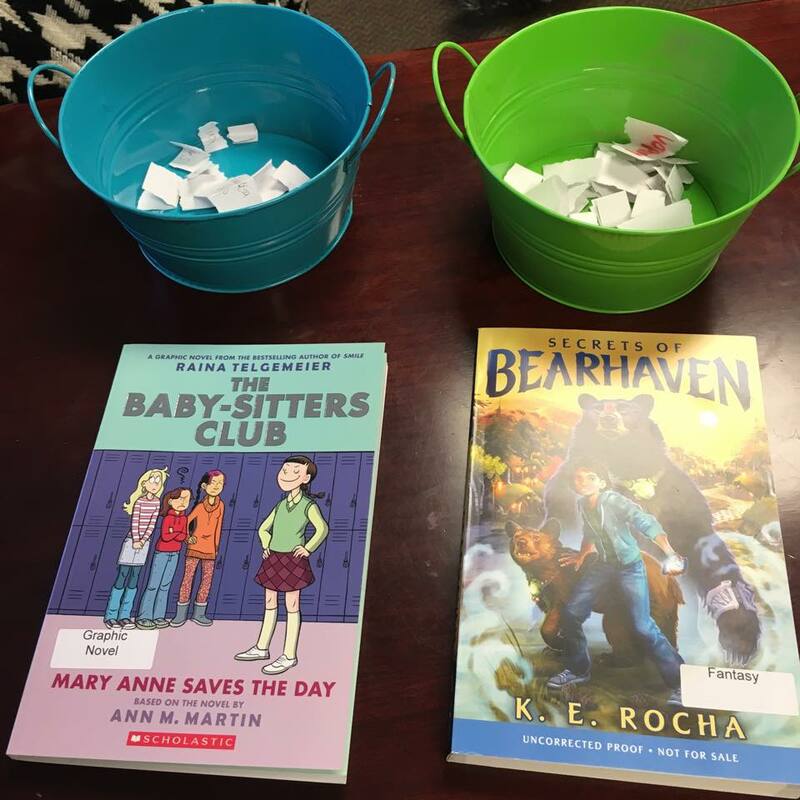 I shared a bit about each of them and we had a book raffle! 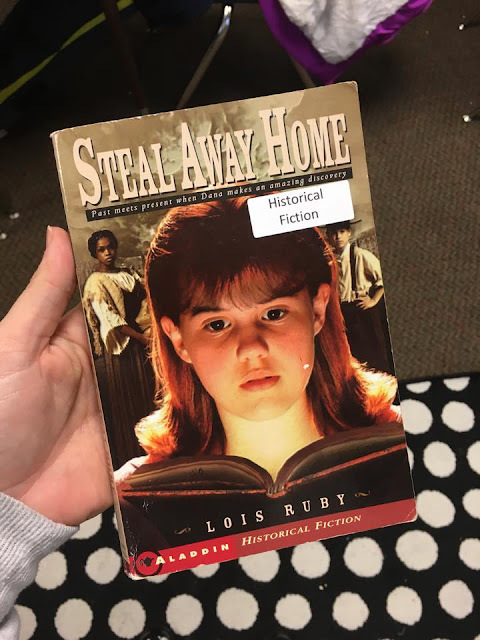 We learned about elements of historical fiction - my favorite genre! I displayed several texts around the room and did a book talk with Steal Away Home. Lots of students entered a book raffle for it, too. 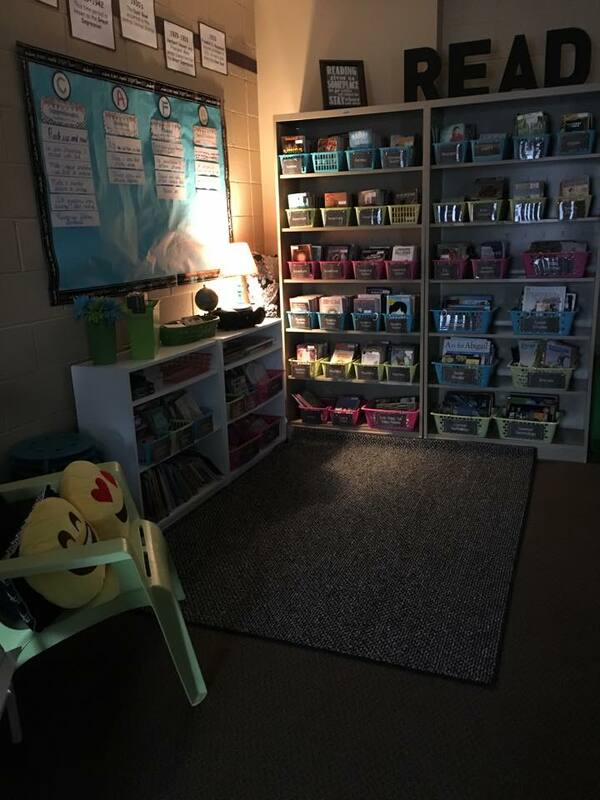 Without a doubt, book talks have been the best thing I've implemented this year. 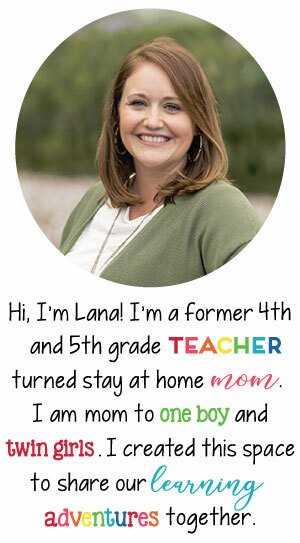 You can click here to read a post about book talks in the classroom. 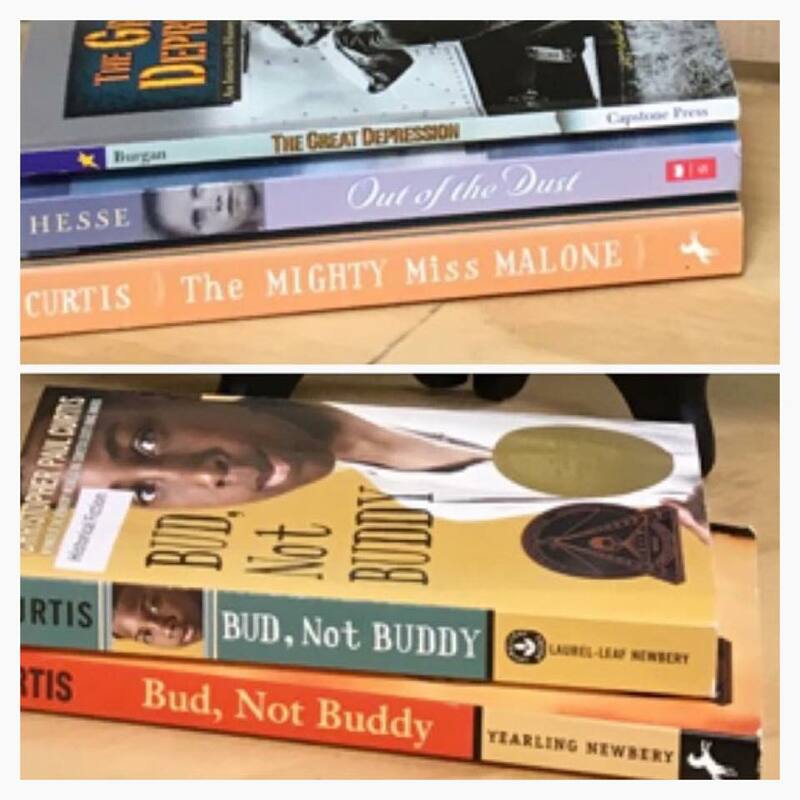 I had several students do a book talk in class this week, too. We started our read aloud, Number the Stars. 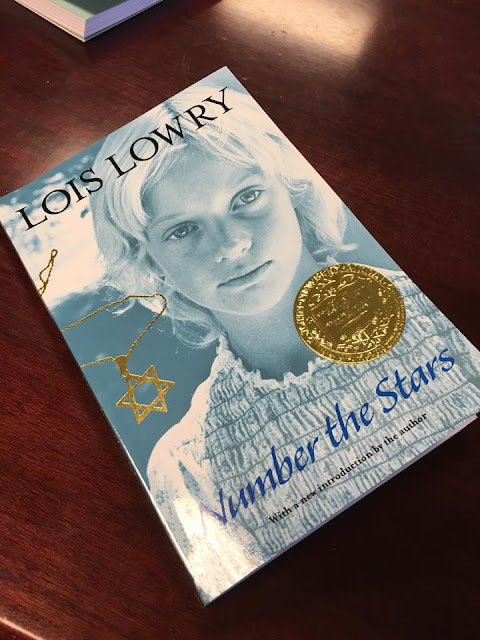 It's one of my favorite books. We will be studying WWII soon so it's perfect timing! We had our biggest book order of the year this week! SO many students ordered and I earned so many bonus points. I purchased several new books from Scholastic with the bonus points. 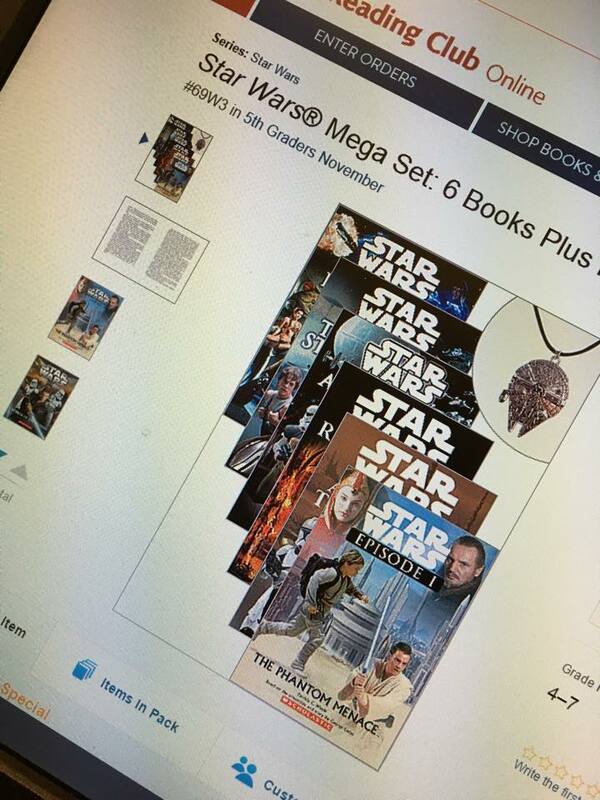 Star Wars is such a hit with so many students now so I bought these chapter books with bonus points. I'll share the other books I ordered soon! Star Wars is a HUGE hit with my son. I ordered him this set and he got comfy in my library reading them one afternoon. 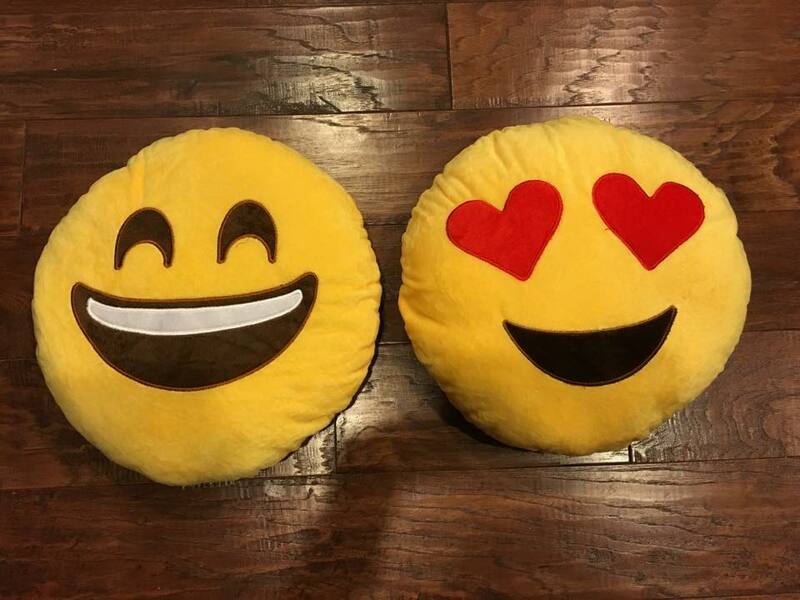 LOVE! On Friday we enjoyed flashlight Friday during independent reading. It's been a while since we've done that and the kids were all spread out with their flashlights and they were so focused on their texts. I snapped this picture after the students left. Love how cozy it felt! As you can tell, it is a big project. It took a lot of time, but I am so proud of how it turned out. It was fun seeing the final product of their hard work. 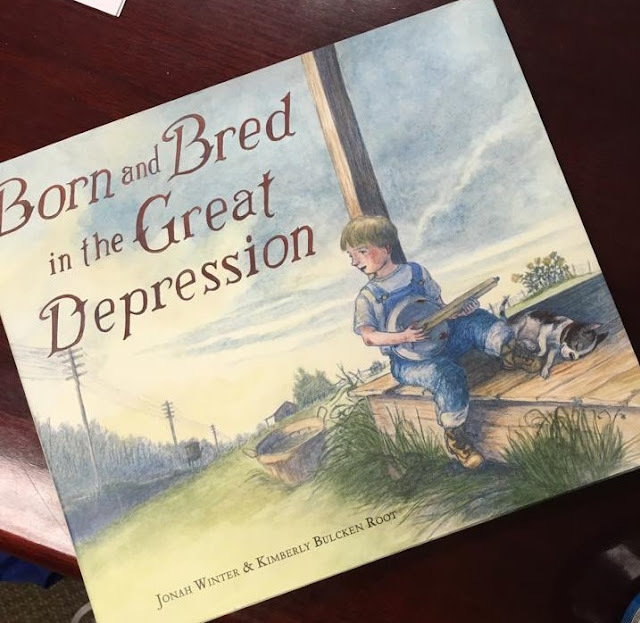 We are wrapping up our Great Depression unit this coming week. I integrated a lot during this unit and the students have learned so much about this era. 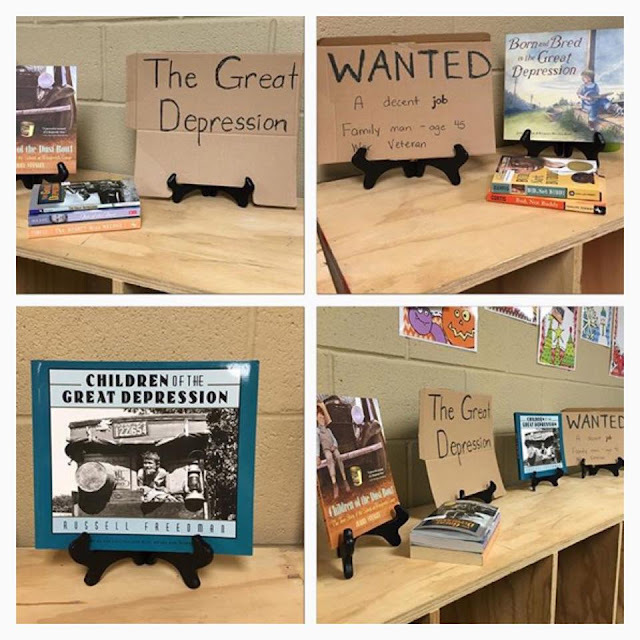 At the beginning of the unit, I created this little area to display books related to the Great Depression and to gain student interest. 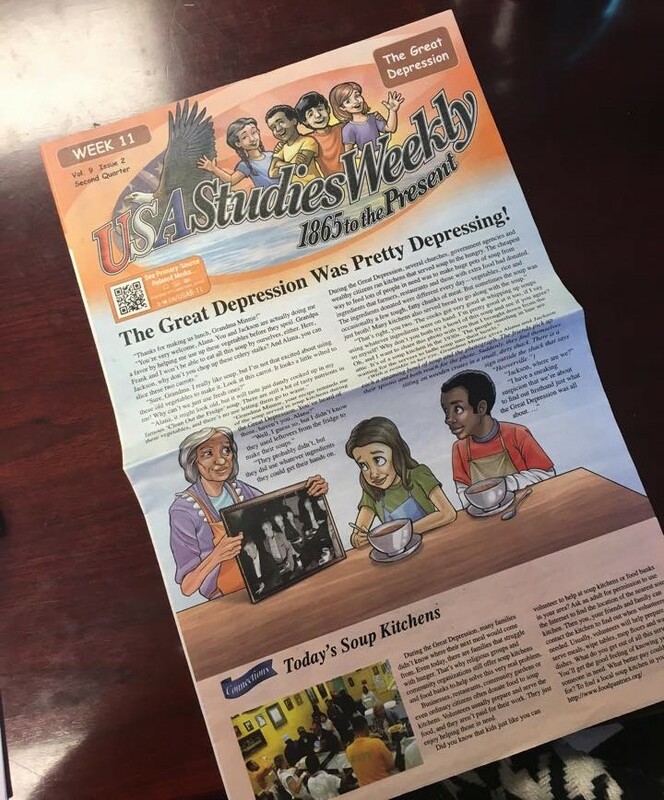 One of the resources we used during the unit was this USA Studies Weekly newspaper. 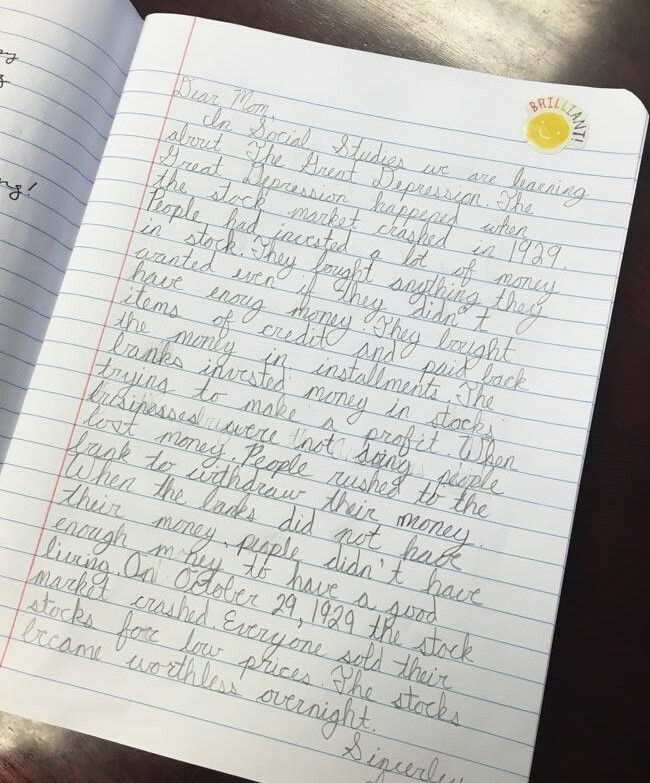 In Writing, we wrote about the Great Depression in our Family Message Journals. 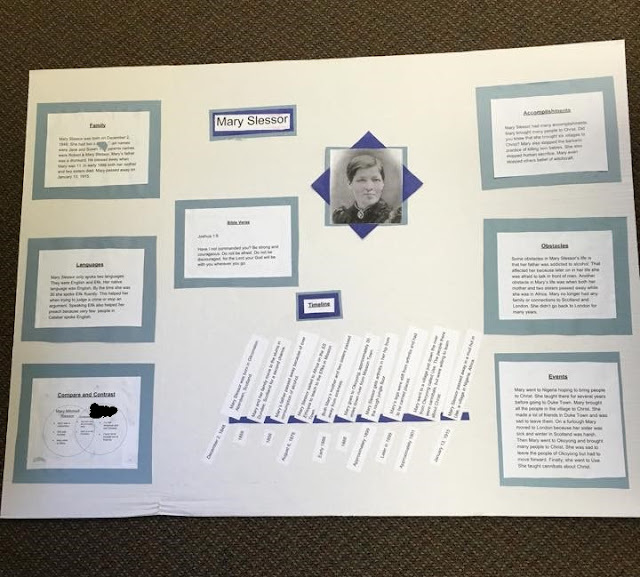 This student did SUCH a good job! Happy Sunday! I'm popping in real quick to share what we have been doing this past week in Literacy & Social Studies. 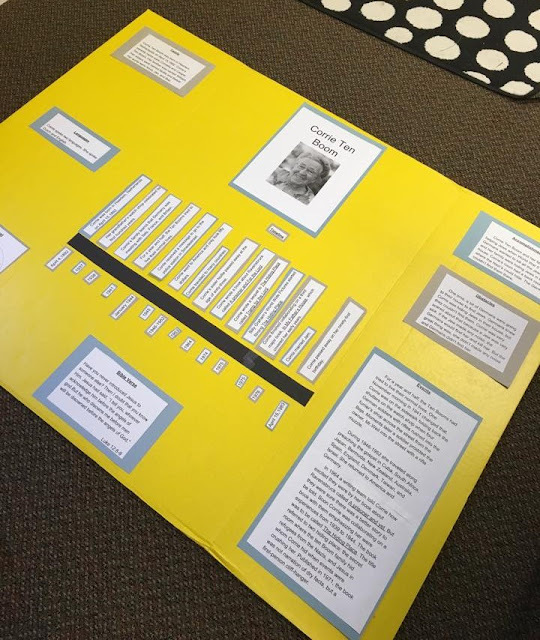 In Literacy, we are working on our biggest project of the year: our wax museum. 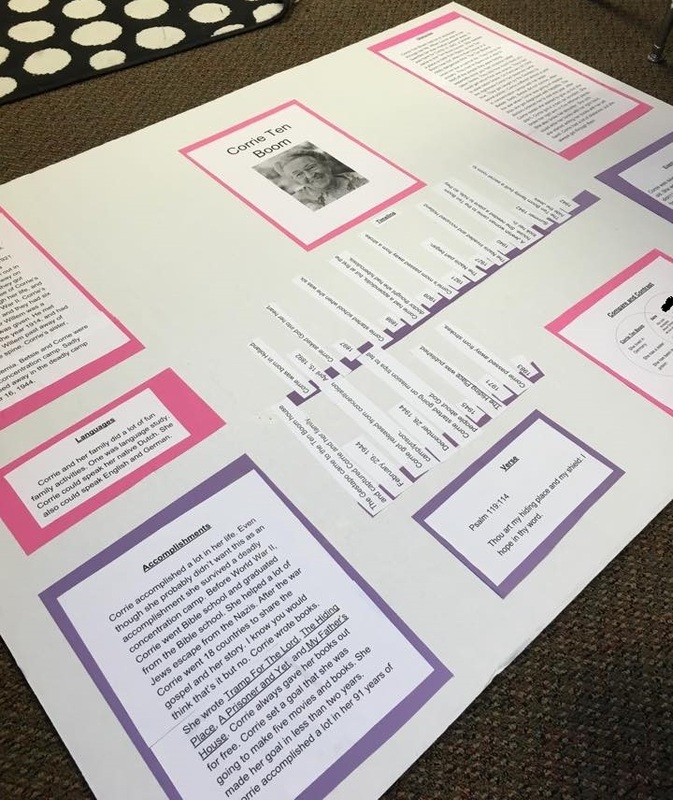 This is my first time doing it since I am new to the school, but it is going great! 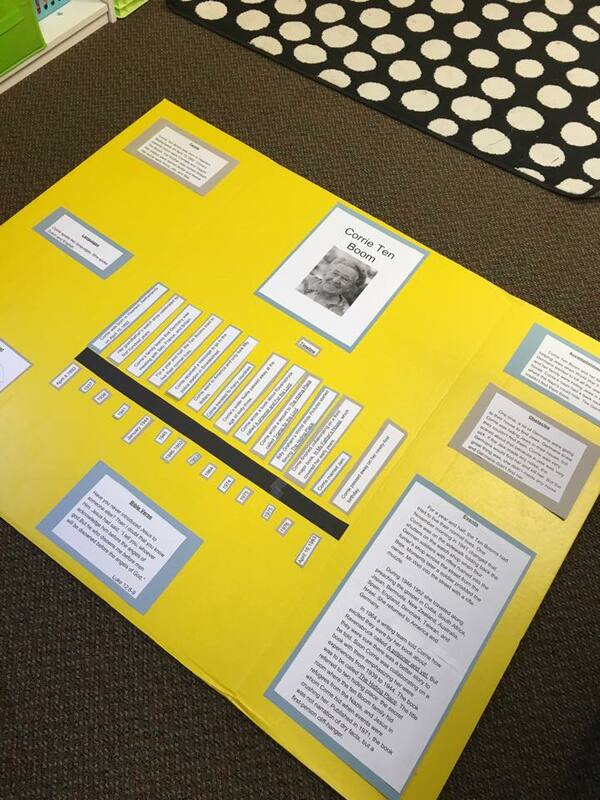 Each student read a Christian hero biography and took notes about their hero. 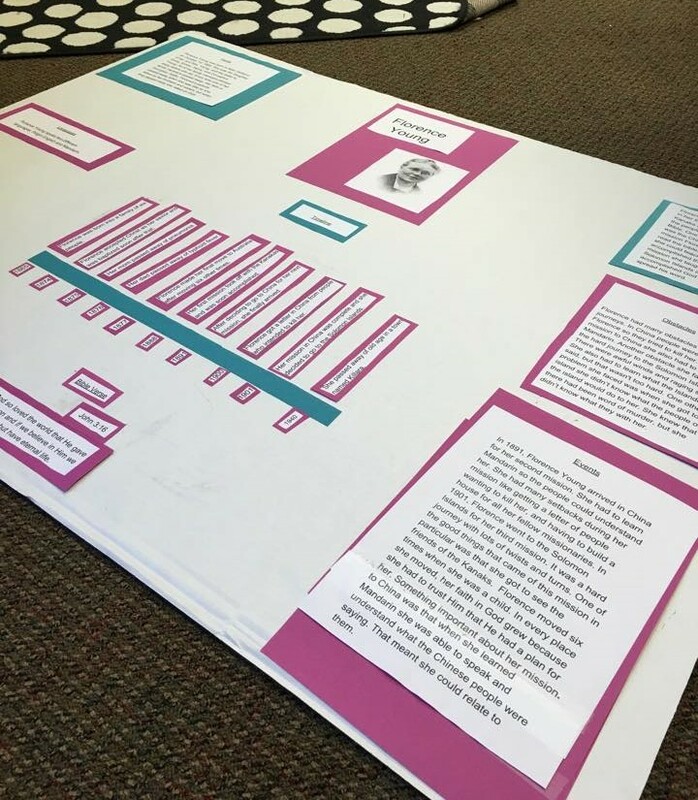 Then, they typed their information, printed it, cut and pasted it onto construction, and created their trifold. Finally, every student wrote a 2 minute (give or take) script for the wax museum. It has been a LOT of work. I can't wait to see the final product. 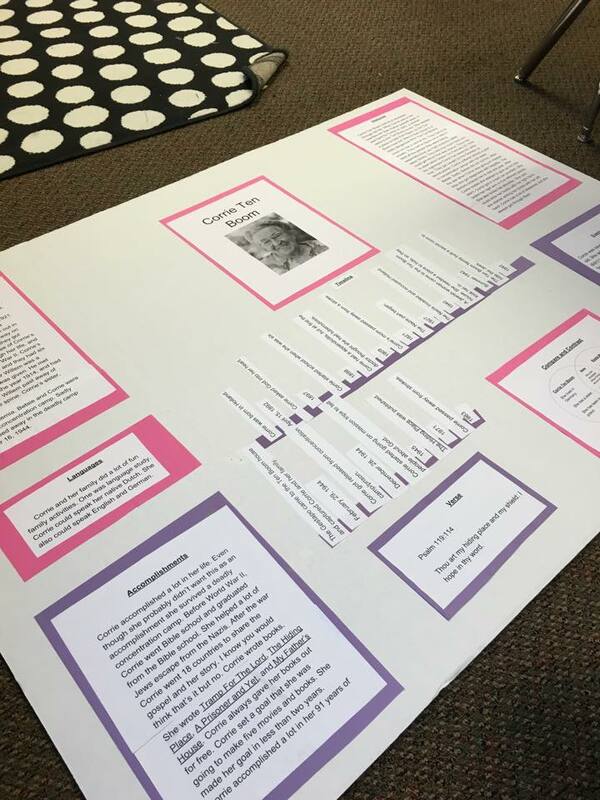 My students have worked so hard. 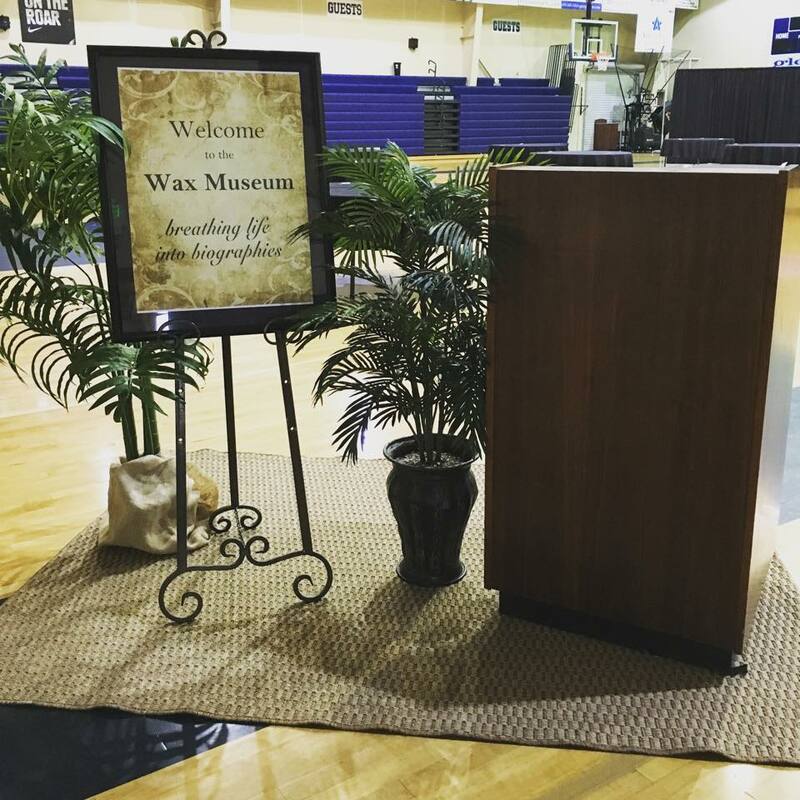 We have dress rehearsal this Thursday and the wax museum this Friday. In Social Studies we began our unit on the Great Depression. 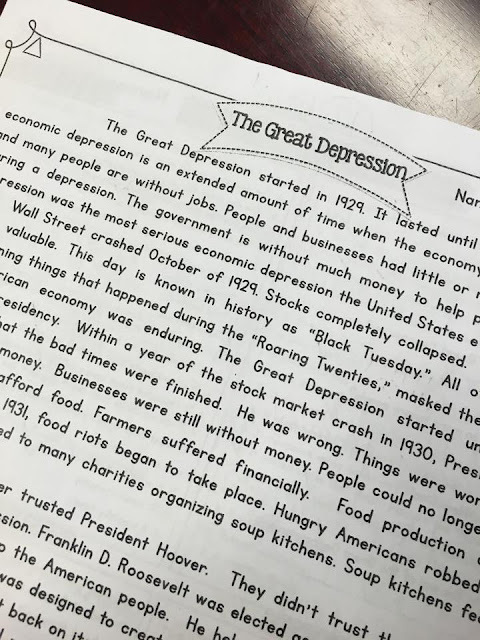 We have learned all about the stock market crash of 1929 and how it affected people during that time period. My students seem to really enjoy history and I love that. To review for the test, I created a review game on Kahoot. I know the kids will love playing it! 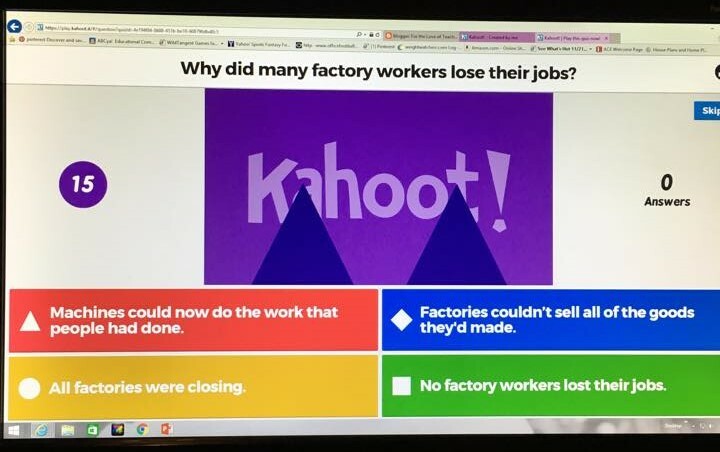 The only negative to Kahoot is that you have a limited number of words/spaces you can use for the questions and answers. Happy January! I hope that you all have enjoyed your Christmas break and feel rejuvenated for a brand new year. Listening: While working on balancing my checkbook and blogging here, I've been listening to some of my favorite bloggers on Periscope. Loving: I have really enjoyed the time we've had with family and just a slower pace of life over the past two weeks. It's been so nice! Wanting: In 2015 I lost around 45 pounds and after being off track for a few months, I've gained a good bit back. Sigh. Needing: I'm back on Weight Watchers (starting today) and I need to STICK WITH IT. One little word: Last year God laid on my heart the word "believe" and it is so neat to look back and see all of the ways he blessed me during the year. 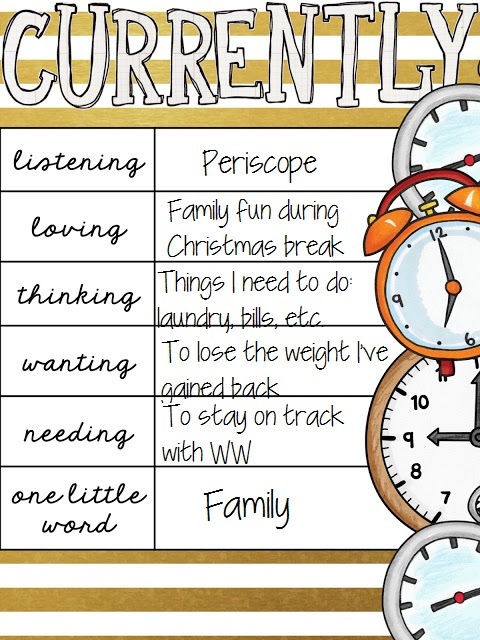 I've been thinking about a word for 2016 and "FAMILY" keeps coming to mind so that is my word for this year.